With the merger of Fiat and Chrysler complete, Marchionne began the process the separate Ferrari into its own business, independent of Fiat and FCA. Marchionne remained in charge of both FCA and Ferrari, however. The process began in late 2015, with 10 percent of the new company's shares being listed on the New York Stock Exchange. 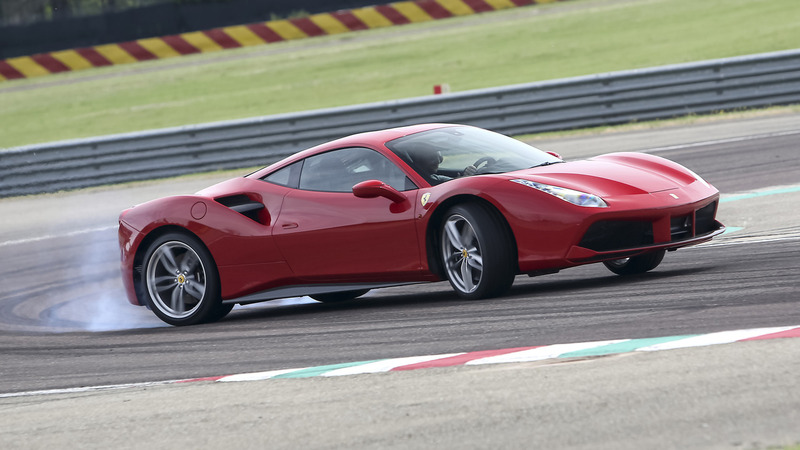 FCA's remaining shares were distributed between FCA shareholders, while the Ferrari family was kept onboard thanks to Piero Ferrari's 10 percent stake. Ferrari officially became independent of FCA on January 3 2016. In similar moves, truck maker Ram was split from Dodge in 2010, agricultural vehicle manufacturer CNH Industrial was spun-off in 2011, and automotive parts business Magneti Marelli is set to be split from FCA by the end of the year.